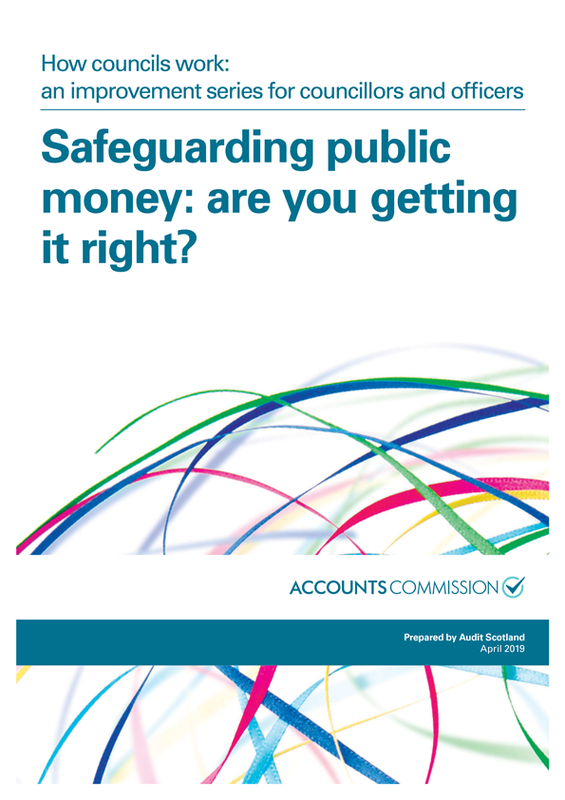 The Accounts Commission is the public spending watchdog for local government. We hold councils in Scotland to account and help them improve. We operate impartially and independently of councils and of the Scottish Government and we meet and report in public. The Commission is responsible for coordinating and facilitating scrutiny in local government. The Controller of Audit is a statutory post established alongside the Commission in 1975. The Controller reports to the Commission and highlights areas of concern. Follow us on Twitter @AccCommScot. 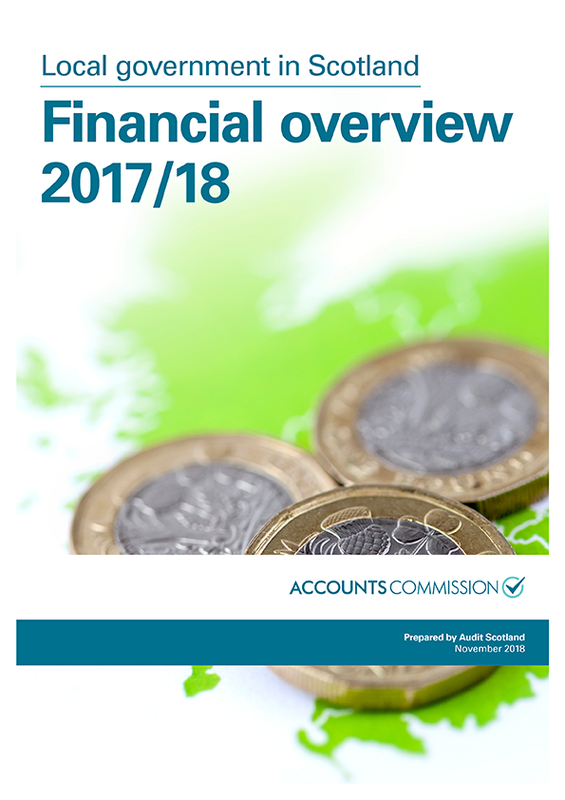 The Commission publishes financial audits on each council in Scotland and an annual overview report on local government, as well as individual reports about council services. View a full list of all Commission reports. Our strategy and annual action plan outlines our priorities for the coming year. Read more about our strategy. Find out more about what we do in our short video. 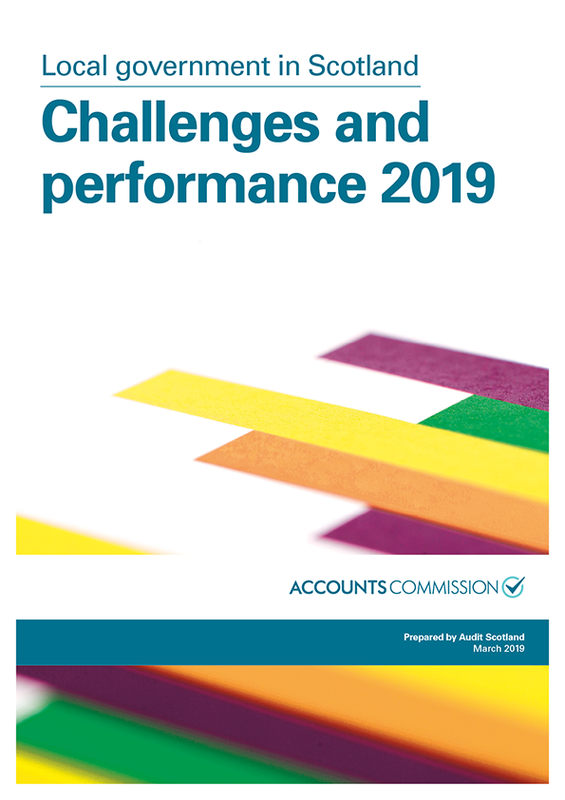 Our report found that Scotland’s councils are managing to improve and maintain most services, but with possible reduced funding in future, they need to think differently about how they deliver services to the public. Clackmannanshire Council must take urgent and decisive action to sort out its financial problems, we reported last year. Commission members, the Chair and Deputy Chair are appointed by Scottish ministers. Find out more about who they are on our members page. The Commission was joined at its April meeting by Stirling Council’s Chief Executive, Carol Beattie, and its Chief Finance Officer, Jim Boyle. 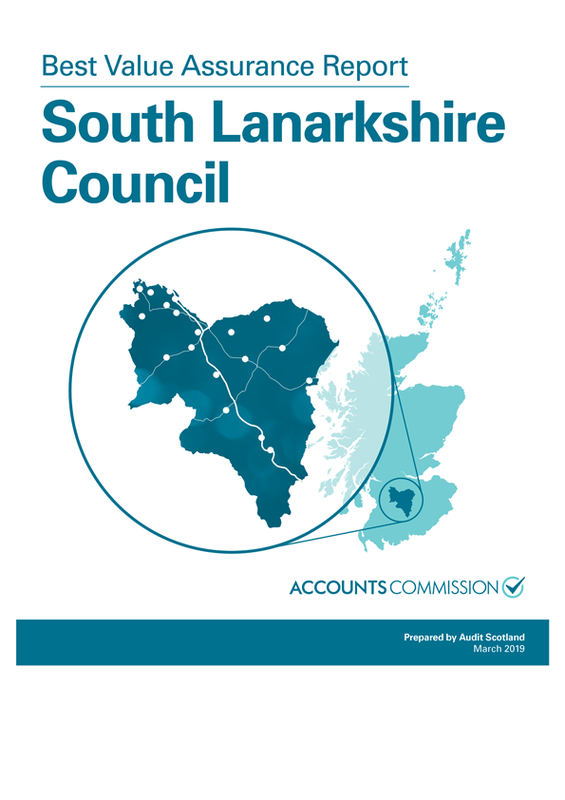 A Best Value report on Stirling Council was presented to the Commission. Members discussed this in private session following consideration of the Controller of Audit’s report, the outcome of which will be reported as soon as possible. They also considered a report on Local Government Independent Auditor’s Reports and the new Code of Audit Practice and audit procurement. The final item on the agenda was a draft report on mainstreaming equality and equality outcomes progress. Interested in coming to our meetings? Our meetings are open to the public. Find out how to attend. The public in general are our principal stakeholder but we engage with a wide range of others. Find out more about who we engage with and what our main activities are.